In this article, we’ll discuss what you should do if the police come to your house and start asking questions. One of the most common questions that we get at Kerns Law Group is related to police investigations. 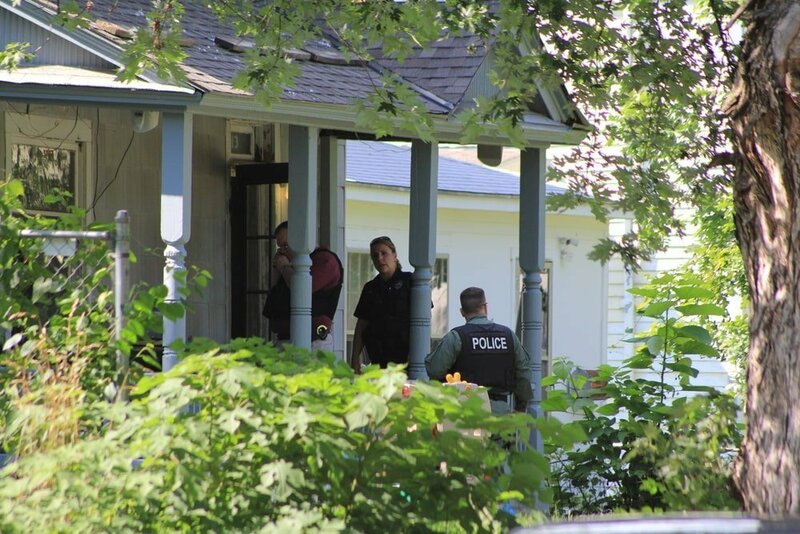 Clients often want to know how they should behave if the police show up at their house. Should they cooperate? Should they talk to them? First and foremost, if you are a suspect in a crime, you should absolutely not talk to police. There is no reason for you to answer any of their questions, and you have no obligation to speak to the police and answer their questions, beyond giving them your name. Speaking to the police, especially without a lawyer present, can harm your case. Anything that you say to the police can be used to incriminate you in the future. Chances are, speaking with the police will not help you – and it could make things worse. What if you’re obviously innocent? You haven’t been involved in a crime in any way, so it won’t hurt to talk to the cops, right? Wrong. The police want to speak with you for a reason. Chances are, they think that you know something about the crime. They may even suspect that you had something to do with it, even if you’re innocent. You need to make sure you have adequate legal counsel to protect you, regardless of whether or not you are innocent of a crime. If the police want to talk to you, get in touch with Kerns Law Group right away for legal assistance.